Frozen, considered the beginning of Disney’s new renaissance, was a huge success both critically and financially when it was released back in 2013. It’s been a huge hit with Disney fans everywhere, and even if you haven’t seen the film, you’re bound to know the words to “Let It Go” by now. A song which became the bane of all parents of young children for many years afterwards. Disney were very much winning and they still are. Fact! Now, fans have the chance to see Frozen in musical form, as the official opening dates have been announced for the stage production already. Broadway commenter Imogen Lloyd Webber, daughter of the famous Andrew Lloyd Webber, took to Twitter to share the news with fans. “Frozen Broadway confirms that it will officially open on March 22nd, 2018 at the St. James Theatre. Previews kick off February 22.” Imogen wrote. There was also a video shared from the official ‘Frozen Broadway’ Instagram page, showing the cast rehearsing in full costume. The musical adaption will include the much-loved original songs from the movie, as well as 12 new tracks. It will also run 20 minutes longer than the film, which is two hours long. Disney confirmed that a sequel for Frozen is also in the works, which is due to be released in 2019. Now fans will have something else to look forward to as well, as a new film. The next instalment and it’s clear that the Frozen franchise is not letting it go. Tom Staggs, Disney’s chief operating officer, commented on the production. 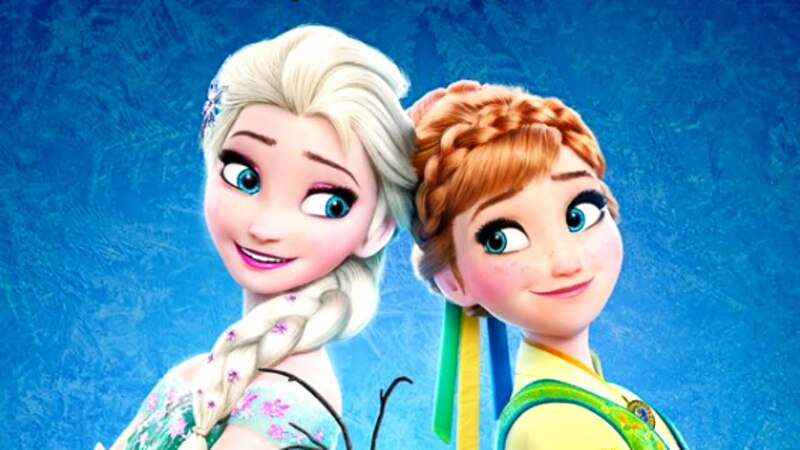 Frozen has become so popular, that it’s actually Disney’s biggest selling digital and Blu-ray release. “This is definitely up there in terms of our top, probably, five franchises,” Disney’s CEO Bob Iger said in a conference call last week after the company reported a 27% rise in profits. There’s a lot happening in the future for ‘Frozen’, and whether you like the franchise or not, it’s going to stick around for a long time. Be prepared to hear ‘Let It Go’ ringing in your ears once again, which may just become some sort of future mantra in the near future, if current trends is anything to go by. Tickets are now on sale at the official website. So, get involved! Get that Frozen Karaoke Set Here! You know you want to!